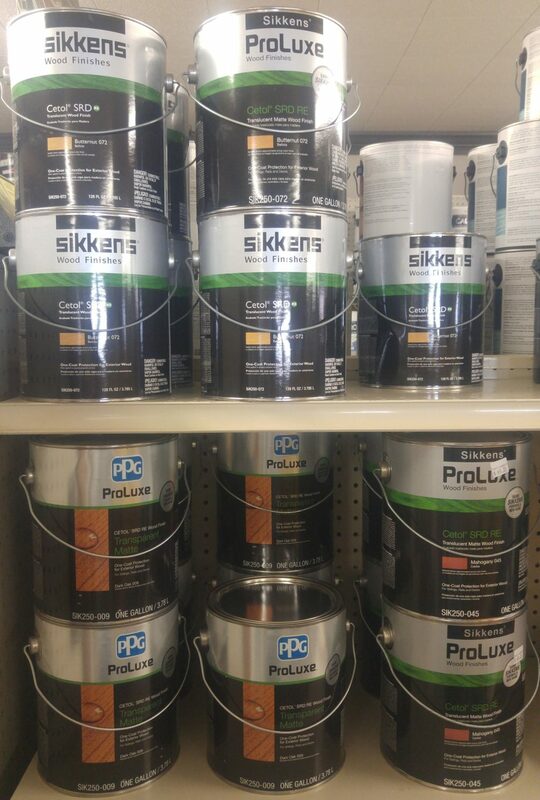 Sixt Lumber’s computerized paint color matching system, provides quick and accurate color matches for paint. 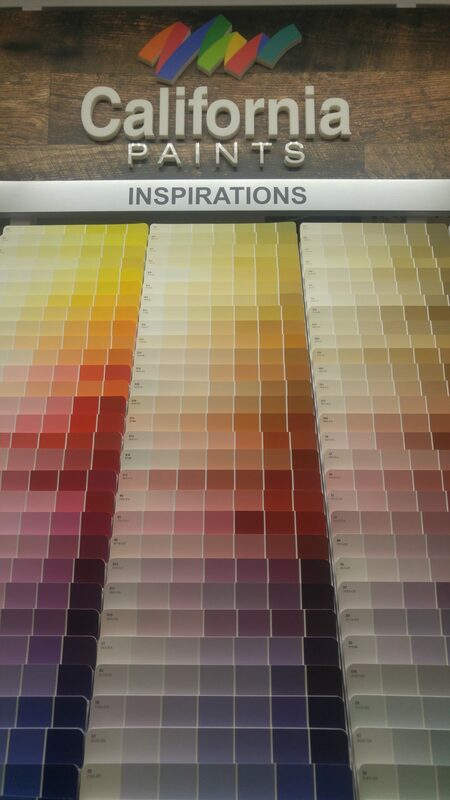 Just bring in the item you wish to match – a rug, a pillow, fabric swatch, even a competitor’s paint swatch. 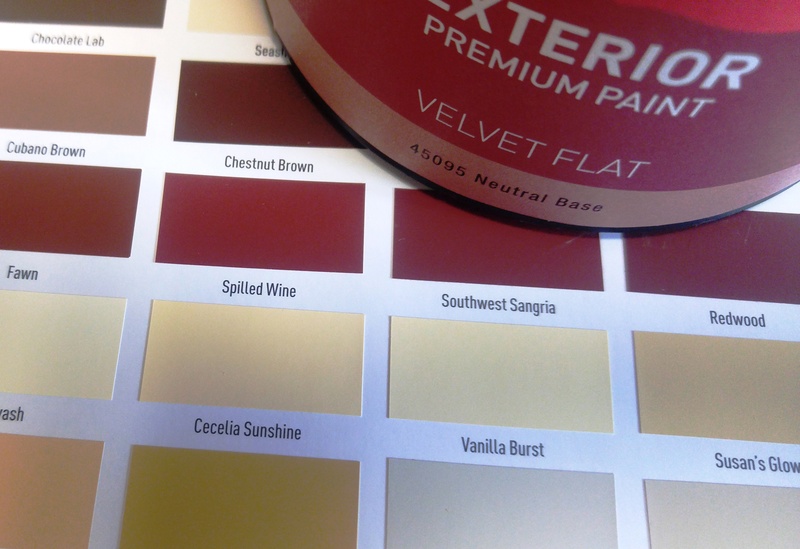 Now, instead of having to settle for a color that’s merely “close” to what you need, you can get exactly the color you want. 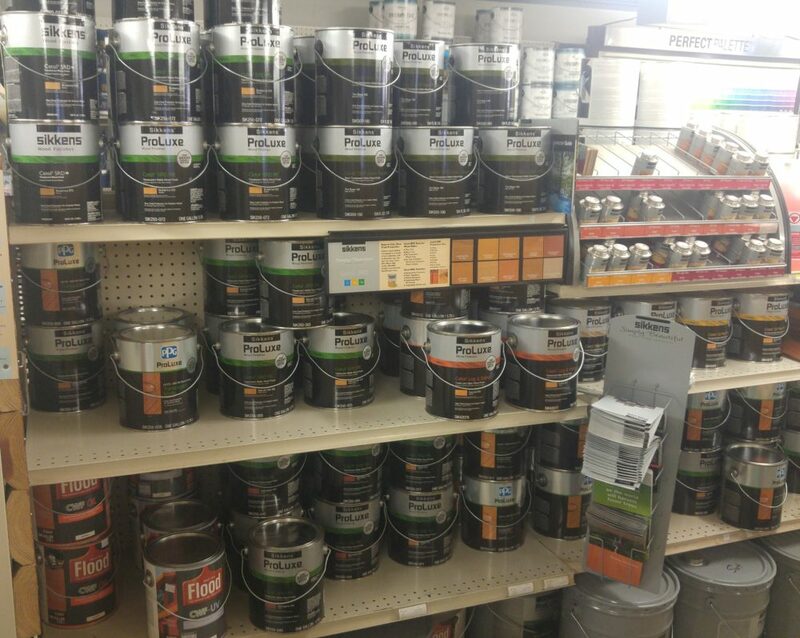 With our advanced computerized color matching technology, your custom paint color will always be right on target. 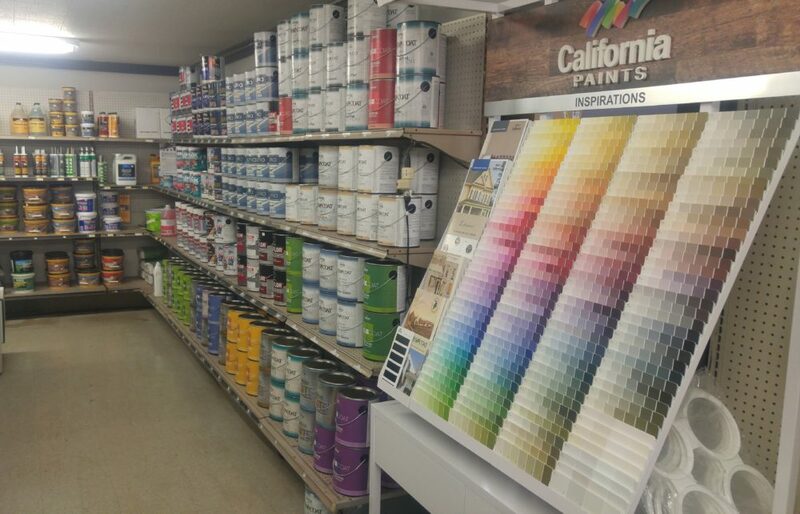 Visit one of our locations to learn more about our computerized paint color matching system. 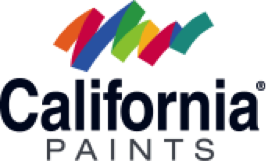 California Paints is dedicated to continuously setting a paragon for quality in interior + exterior paints and architectural coatings. 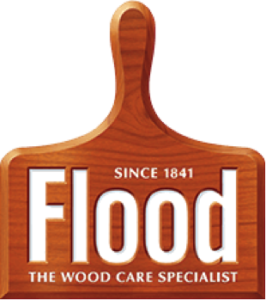 From clear finishes that protect wood while maintaining its most natural look to more dramatic, solid color stains, the Storm System offers whatever look you want…as well as the protection to Weather Whatever. Same Sikkens formula, new name. 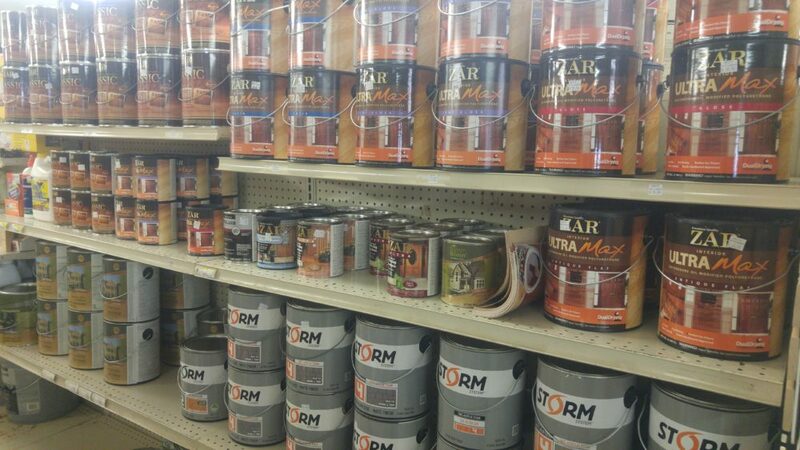 Rust-Oleum‘s high quality paint is specially formulated to resist moisture and corrosion. © 2018 Sixt Lumber All rights reserved. No text or images can be used from this site without permission. It’s the best way to find out the latest happenings at Sixt Lumber.